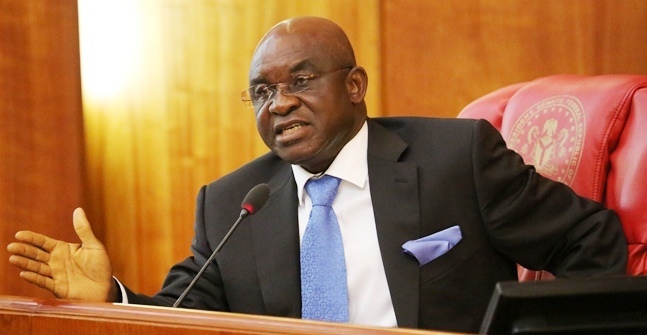 The National Chairman of the Peoples Democratic Party (PDP), Sen. Ali Modu-Sheriff, has congratulated the Senate President, David Mark, on his victory in Saturday’s Benue South Senatorial re-run election. This is contained in a statement signed by its National Publicity Secretary, Olisa Metuh, on Sunday in Abuja. but also in other states of the federation. He described Mark as a valuable statesman and national leader intensely needed in the Senate. He also commended Nigerians for their renewed support for the PDP and its candidates as demonstrated in recent elections across the country. 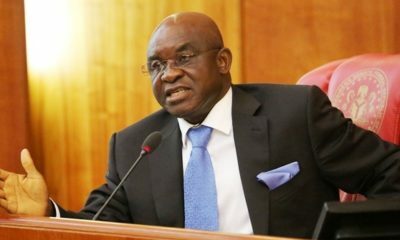 He noted that “it is instructive to note that the PDP had won 70 per cent of all the polls conducted since May 29, 2015. Modu-Sheriff, therefore, urged members of PDP to respond to the gesture by Nigerians by uniting behind the ideals of the party and visions of its founding fathers. He said this was important to reposition the party for the challenges ahead. In this regard, Modu-Sheriff said that the leadership of the party were working very hard to ensure that “we have a strong party poised to regain power in 2019. “Finally, we reiterate our call to all PDP elected and appointed office holders across the country to reciprocate the renewed support by Nigerians. Am not sure if He deserved to win, but who am I tho, the people have spoken…….this should be His 12th year in the senate WTF does He want there. God bless you Dad! You are truly a rare gem! I wonder how some people sleep at night. I wonder what Gumsu Abacha defines the word ‘hero’. I bet her hubby have some qualities of her ‘hero’ and I bet she taught her children the characteristics of an ‘hero’. I wonder how she defines ‘morals, discipline and integrity. I wonder how the children of politicians in my dear country see life and defines their word. I wonder where the word shame disappear to and why it’s been replaced with a gold medal. For all of you that your dad or mum have one time or the other been on news for corruption. Shame on you! 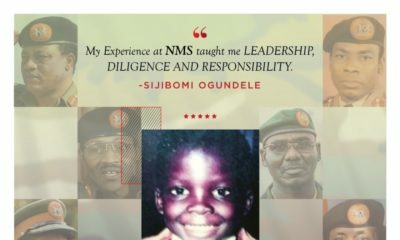 Stop your social media display of madness and stop corrupting the Nigerian youth mind as if your way of life and that of your family is an example to emulate. For those of you that defend your dad, mum and husbands blindly for corruption cases, we have seen your type in Telemundo and know how the story ends. Isn’t Bukola Saraki Senate President? Why have you called him the Senate President? He was in the previous administration not this one.